‘Hot on the press: an examination of increased coverage of female musicians, in pixels and in print, in the English quality news press from 1981 to 1991’. 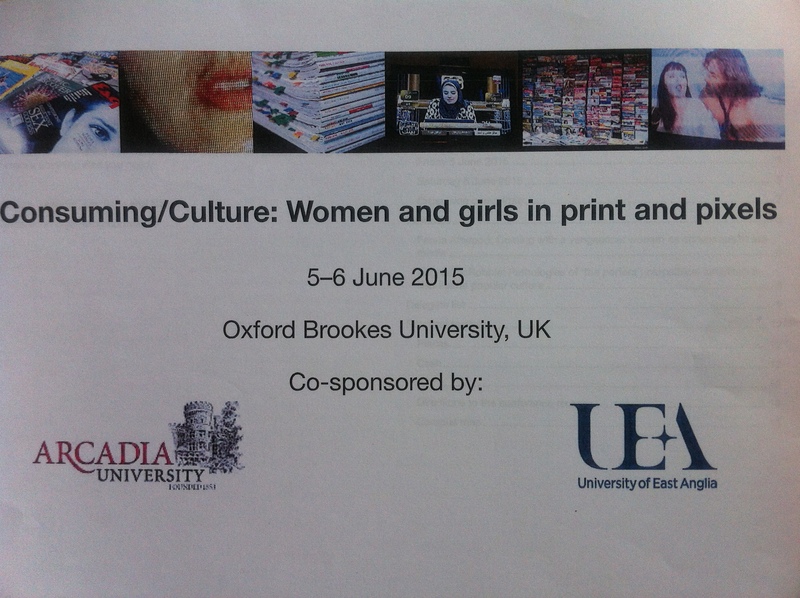 Consuming/ Culture: Women and girls in print and pixels. Oxford Brookes University. 5-6 June 2015. This paper documents a period of significant change in the appearance and content of music coverage within English quality newspapers during the 1980s, with a particular focus upon the increased editorial predilection for prominent images and articles relating to female musicians. Quantitative evidence is provided to highlight the nature of this increased focus upon female musicians, for example by article type, genre, size of image and page position, and direct quotations from interviews conducted by the author with several of the most prolific broadsheet music journalists of the decade are used to illustrate the motives for, and effects of, this new emphasis. The paper shows how images of female musicians not only boosted the extent of popular music criticism in the national press but also shifted classical music advertising strategies away from the status of the composer towards the aesthetic qualities of its performers, with Vanessa Mae providing a case study in this instance. These shifts are set within the context of Thatcherism, new newspaper production technologies, music industry advertising strategies and increased competition from emerging glossy magazines towards the end of the decade. Furthermore, it is argued that images and coverage relating to female musicians became inextricably linked to the marketing strategies of the newspapers themselves, in their bid to attract a wider readership. Finally, the paper addresses the possible legacies inherited from this period with reference to samples of articles and advertisements from contemporary newspaper pages.